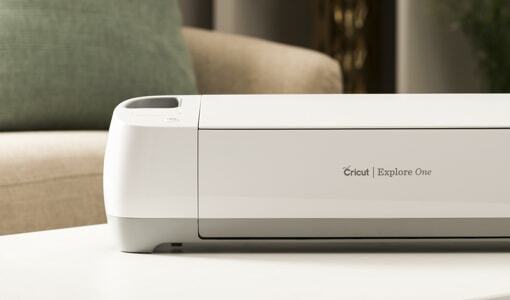 The best-selling Cricut Explore® family of smart cutting machines makes DIY easy, fun, and – dare we say – amazing. 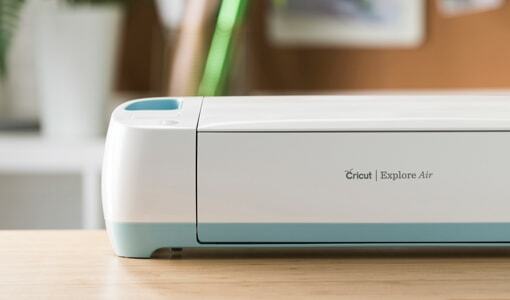 Make every minute count with this DIY speed machine. 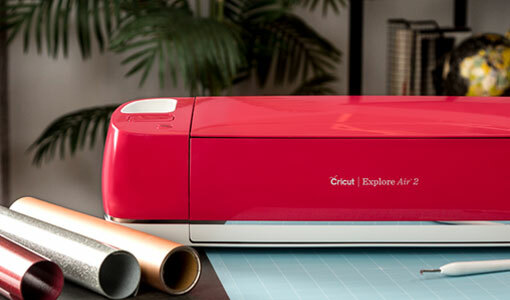 The perfect starter machine at an amazing price.